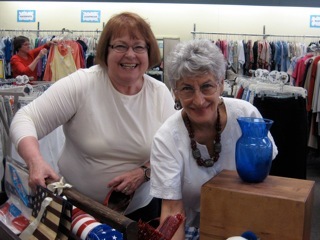 Assistance League Thrift Shop creates themed sales or events throughout the year. Customers and members on our Constant Contact email list receive advance notice of these special events. We accept payment of cash, debit cards, MasterCard, Visa and Discover. We do not accept American Express or checks. We do not accept returns or exchanges on purchased items. We do not accept holds for unpaid items, layaway, exchanges, or refunds. If you buy an item but cannot take it with you that day, shop personnel may hold it for you until you arrange for pickup. If it is not retrieved after 14 days, it will be returned to the shop floor for sale. The customer will not receive a refund in such cases. The first Saturday of each month, selected items are 50% off the list price. 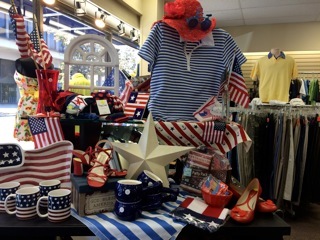 Each spring, the Thrift Shop holds an Anniversary Celebration Event, and other Themed Events occur around seasonal holidays such as Thanksgiving, Christmas, Valentine’s Day, Vintage, Mother’s Day, Father’s Day, Fourth of July, and more. 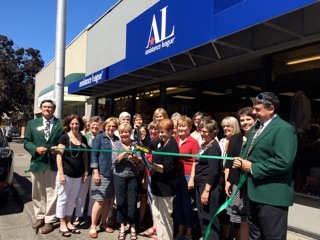 Opened in 1991, the Assistance League Thrift Shop is conveniently located in the heart of Eugene at 1149 Willamette Street. 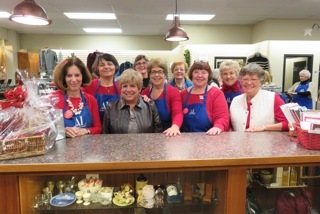 Assistance League Thrift Shop is staffed entirely by members. 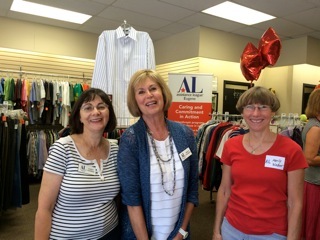 Assistance League of Eugene annually helps over 2000 children buy new school clothes through the Operation School Bell program. 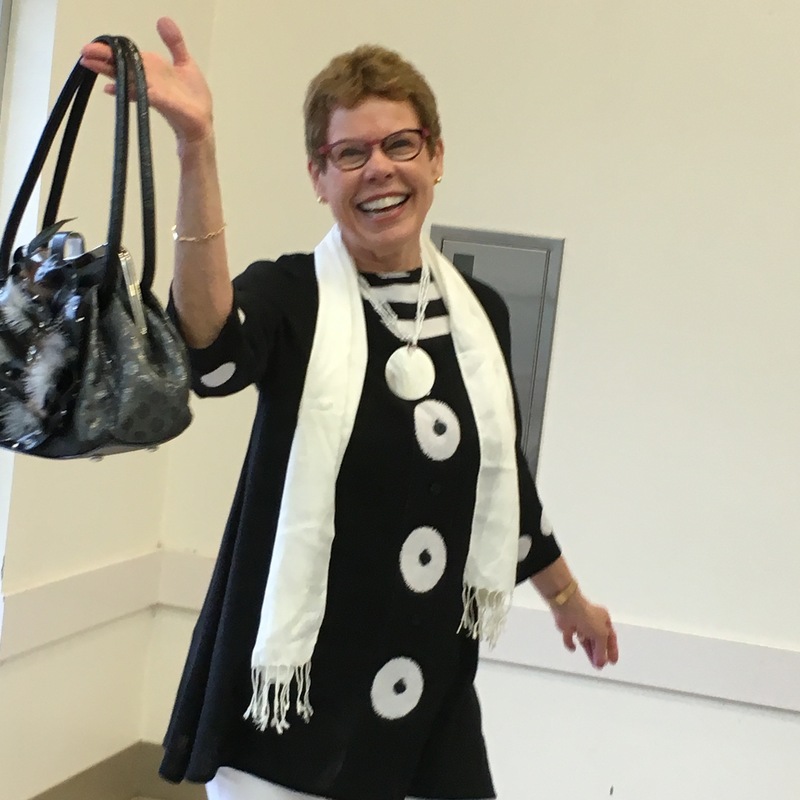 This is one of nine programs that are funded primarily through Thrift Shop sales. 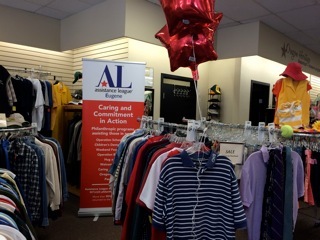 Our smart shoppers know new merchandise is put out every few days and stop by often to find the best quality items. 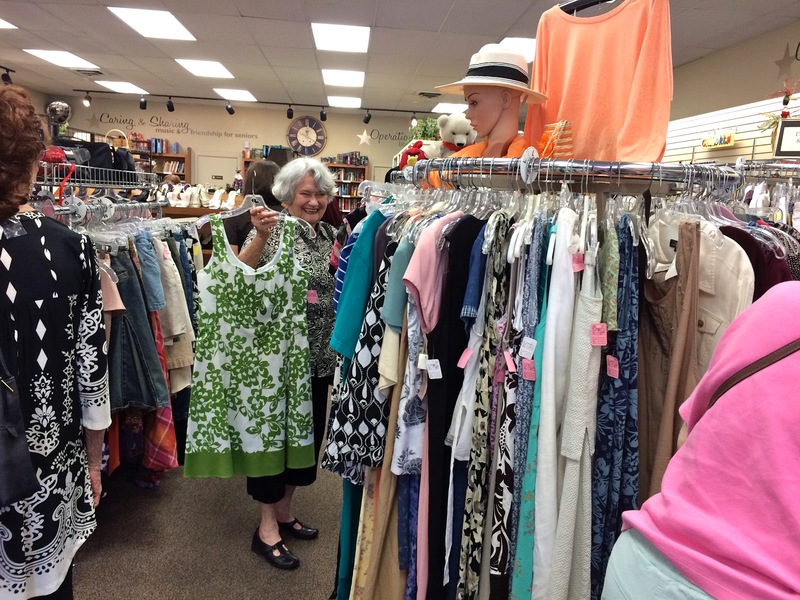 We could not operate an upscale thrift shop and help the Eugene area community without your donations. Donations are tax deductible. 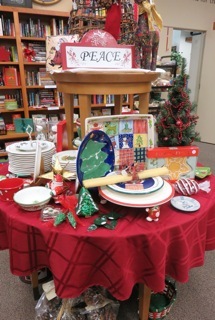 We accept Gently Used items that may be dropped off Tuesday-Saturday between 10am and 4 pm at the back of the shop. 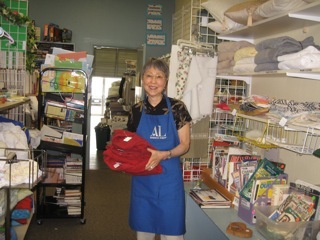 When you come to Eugene’s Assistance League Thrift Shop you can count on knowledgeable, helpful, friendly member volunteers to make your shopping experience memorable. 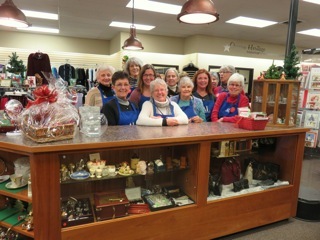 Throughout the year the Thrift Shop is staffed by friendly helpful volunteers! 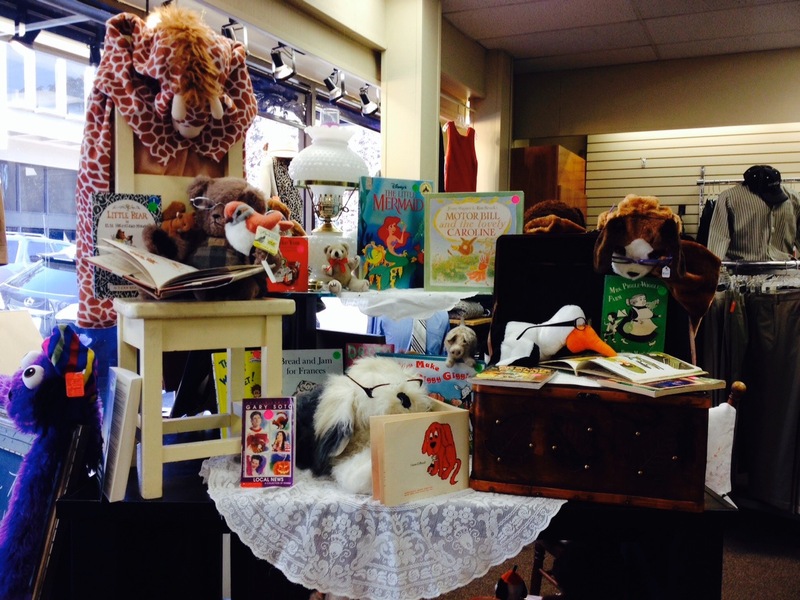 Thrift Shop display of books and toys for children is located near our front entrance. We often have top designer handbags and accessories. 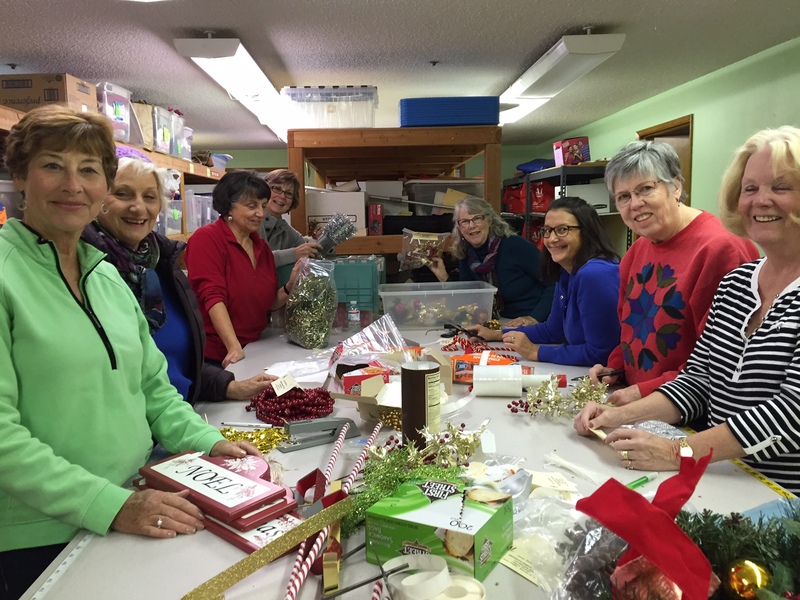 Assistance League of Eugene is an all volunteer, nonprofit organization that puts caring and commitment into action through nine (9) philanthropic programs in Lane County.